The New Year 2019 will bring a host of new bikes to the Indian two-wheeler space. We will see a range of bikes including CBU superbikes, track-ready super sports and even some tourers. Read ahead to learn more about these 2-wheelers headed our way. 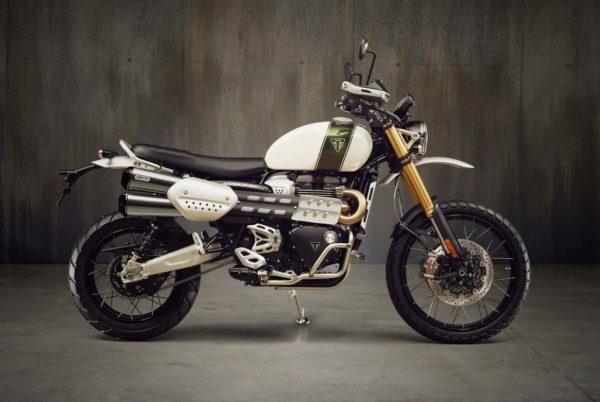 The iconic Scrambler with a 1200 cc engine? Whoever at Triumph came with this idea deserves a beer! This bike will be powered by a 1200 cc parallel twin motor which generates 88 hp and 110 Nm. The bike will also offer decent off-road capability and will be offered in two variants – a base XE and a higher spec XC. Both these bikes will be offered with a 6-speed gearbox and a bunch of electronic aids. While the XE gets 4 riding modes – Road, Rain, Sport and Rider the XC gets an additional off-road mode. The bikes will be priced upwards of INR 12 Lakh. When it comes to a proper 4-cylinder supersport bike, the Indian market has always been left behind. Not anymore, coming from the Kwacker stable is a proper 4-cylinder track weapon – the Ninja ZX-6R. With a 636 cc inline four-cylinder at its heart, this machine is capable of producing 126 hp and 70.6 Nm of torque. The power is sent to the rear wheel via a 6-speed transmission which gets a slipper clutch. A quick-shifter for up-shifts will also be a part of standard equipment. Rumours suggest that this bike will come at a price point of INR 10 Lakh. Cruiser bikes hardly get any better than the ones rolling out of the Harley Davidson stable. You do not just buy a Harley Davidson, you buy a piece of American history and gain entry to one of the best biking groups anywhere in the world. 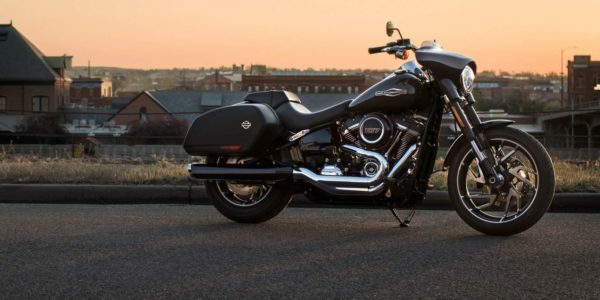 This January will witness the launch of their new Sports Glide cruiser. This is a bike which is trying to break the conventions of a traditional bagger with a bit more sporty appeal, in order to gain a wider audience. A part of the soft tail family, this bike uses the Milwaukee-Eight 107 engine. The bike is expected to be priced beyond INR 15 Lakh. 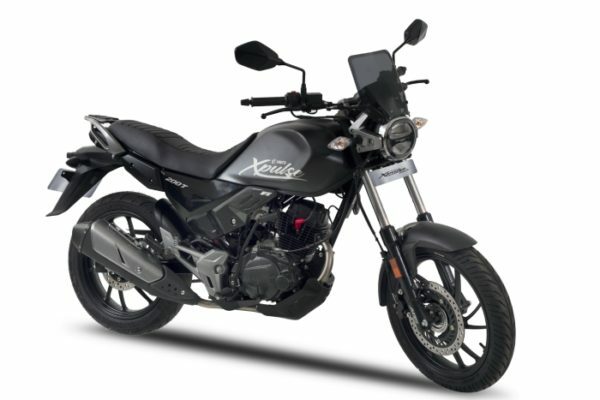 The homegrown Xpulse 200 is an adventure tourer and the successor to the Impulse motorcycle from Hero MotoCorp. The Xpulse 200T happens to be a more road-biased variant of this bike. Powered by a 200 cc air/oil-cooled engine, the bike generates 17 hp and 17 Nm of torque. 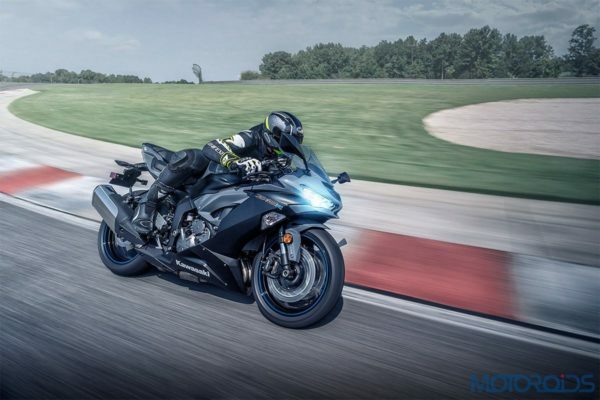 The bike will come equipped with a bunch of features including LED illumination, Bluetooth connectivity and single-channel ABS. The bike will be priced between INR 90,000 to INR 1,00,000 and has no direct competition as of now. 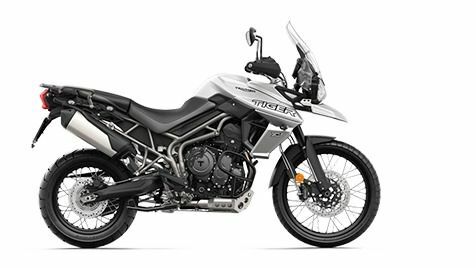 One of the most iconic adventure tourers in the country, the Triumph Tiger XCA is the top spec, an off-road biased variant of the Tiger family. Equipped with new features, the new generation Tiger XCA offers a host of standard equipment. Long travel WP suspension is standard on both ends with adjustable rebound and compression at the front end. The bike also gets a new TFT screen for the instrument console which looks neat and provides the rider a ton of information. The bike uses a re-worked 800cc triple cylinder engine which generates 95 PS and 79 Nm of torque. The bike is expected to be priced at INR 11,00,000. Yamaha has sent out an invite for the launch of a motorcycle in the month of January. With various speculations as to what the bike will be, we believe it will be the FZ version 3.0 which has been spied quite a few times on our roads. 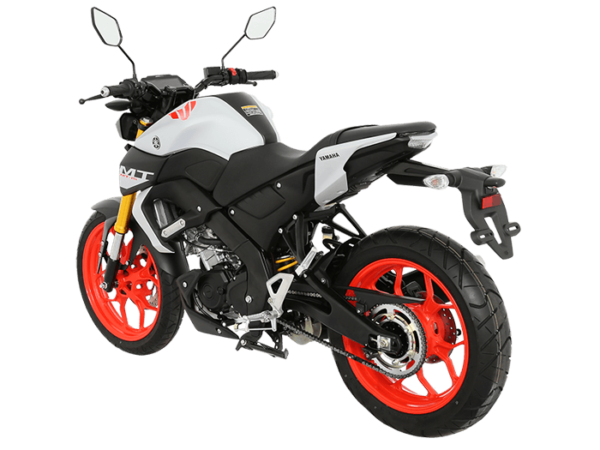 Other rumours suggest that the company could launch the MT 15 which essentially is a street version of the Yamaha YZF R15 sports bike. Whatever bike Yamaha will launch, make sure you stay tuned for the latest updates and our coverage of the launch event. So that was the list of the bikes we look forward to seeing next year. Catering to all price brackets, you now have to wait for only a month before you can get your hands on one of these. Stay tuned for launch reports and reviews as these bikes make it to their respective brand showrooms.